Michael is about to get married. 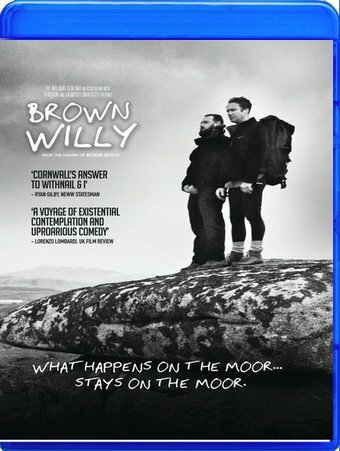 He doesn't want a traditional stag party; he wants to climb up Brown Willy, the highest hill in Cornwall. Pete has other ideas. After a drink and drug -fuelled night the two men find themselves lost, battling with monumental hangovers, dwindling supplies and harsh terrain -- not to mention each other.